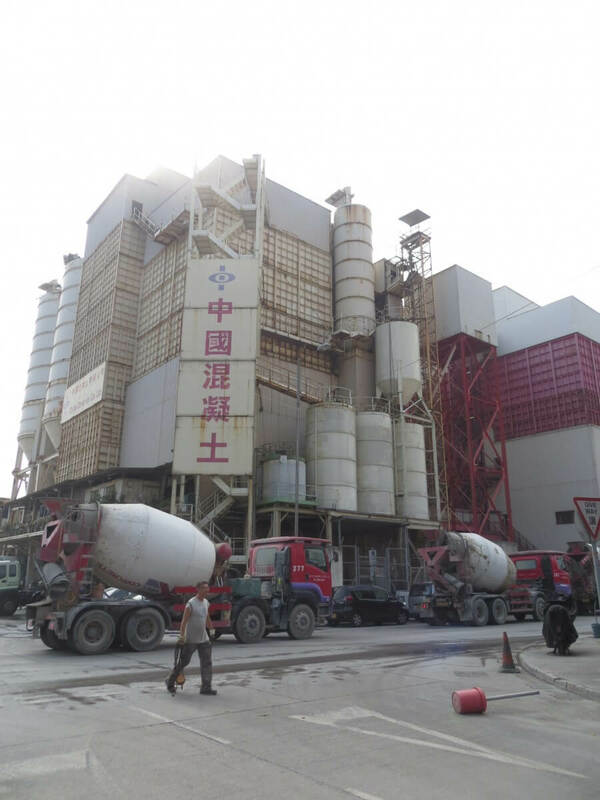 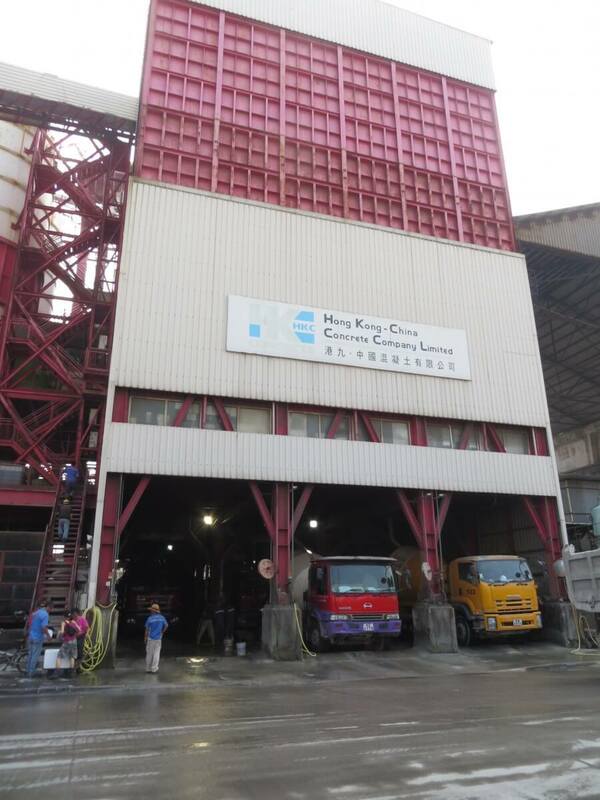 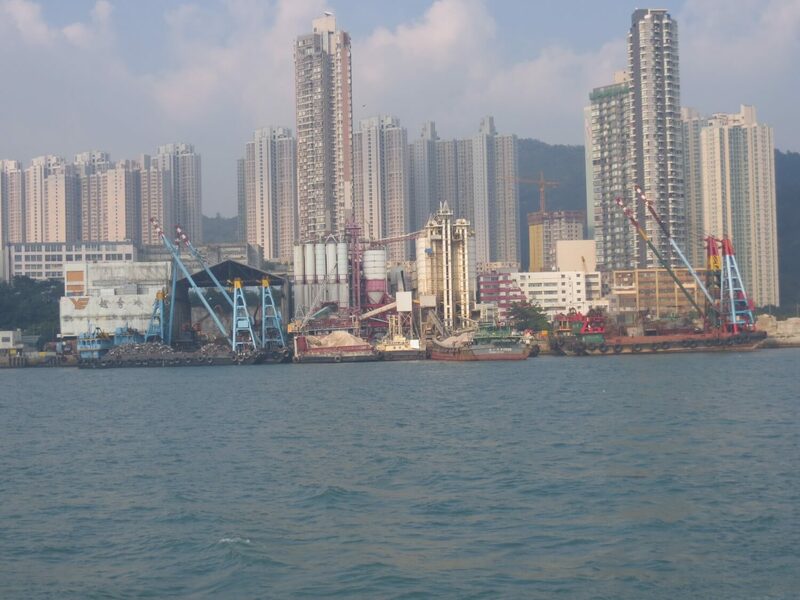 HF: I took these photos of the HK- China Concrete Company Yau Tong batching plant on 25th September 2014. 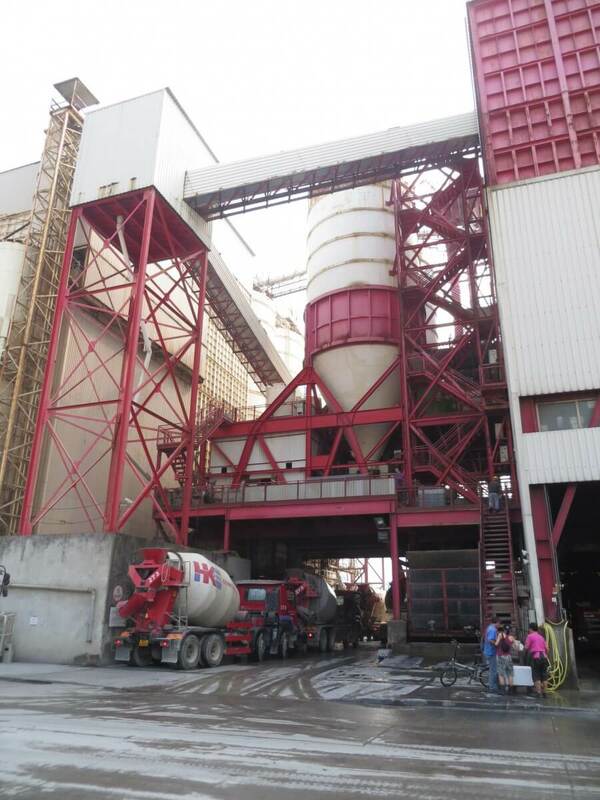 It’s stretching things to say this was a visit as I didn’t actually go inside the plant or speak to anyone there. 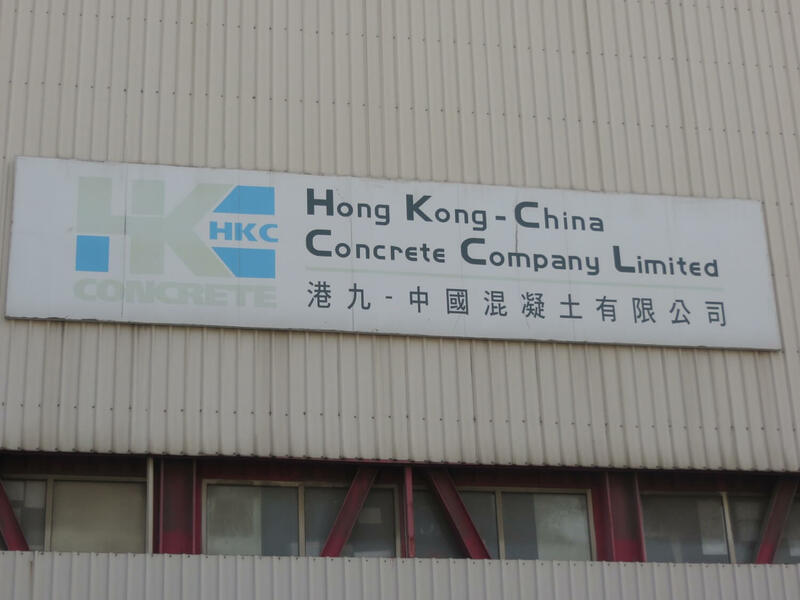 Still if you haven’t seen one of the locations where HK’s beloved concrete is mixed you might be interested in these exterior views. 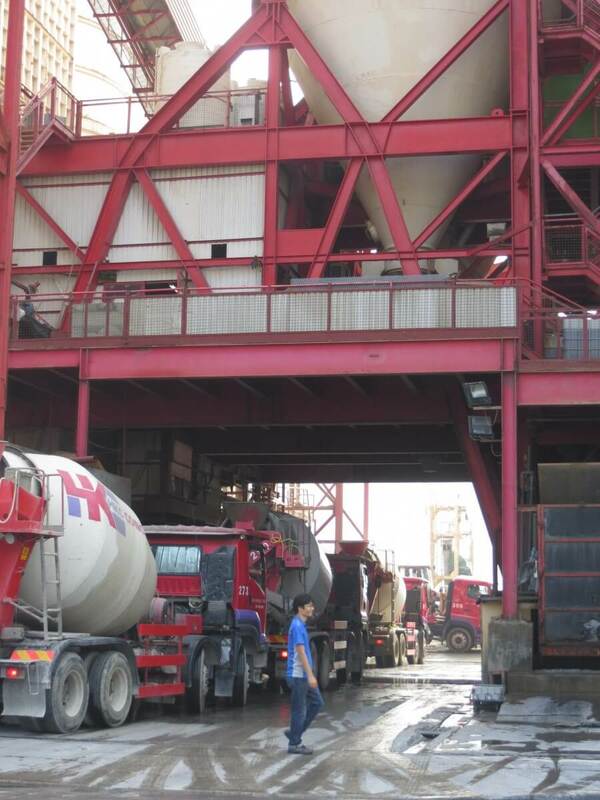 This article was first posted on 4th February 2015.